We published a lot of all-grain articles in our first year, many hitting on some of the biggest questions in all-grain brewing. Here’s a list of our top all-grain brewing articles, running roughly from the beginning of a brew day to the end of one. Should You Go All-Grain? — Should you take the plunge? 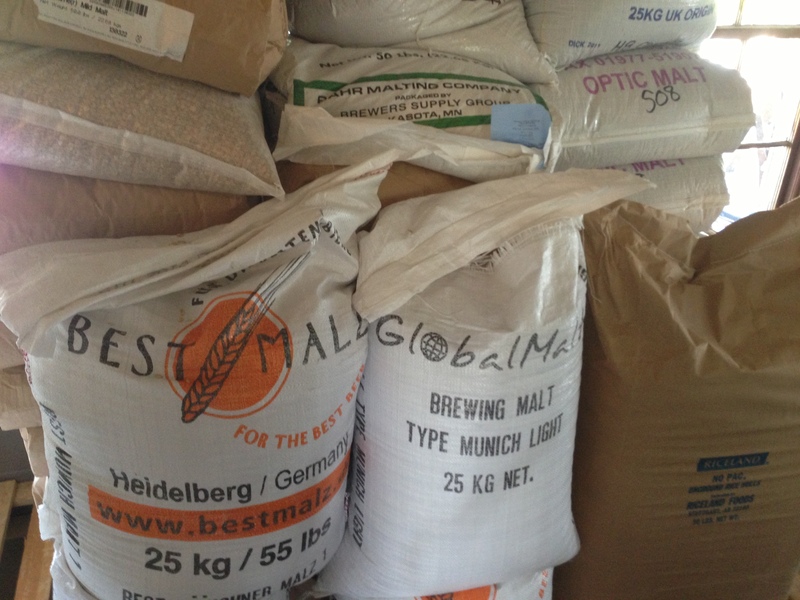 We weigh the pros and cons of becoming an all-grain brewer. Your First All-Grain Beer — What should you brew when you first try all-grain brewing Start easy or jump in the deep end? All-Grain Brew Day Walkthrough — A series of articles stepping through every procedure in an all-grain brew day. Malt Conditioning — A quick and simple way to get higher extract efficiency without making lautering harder. 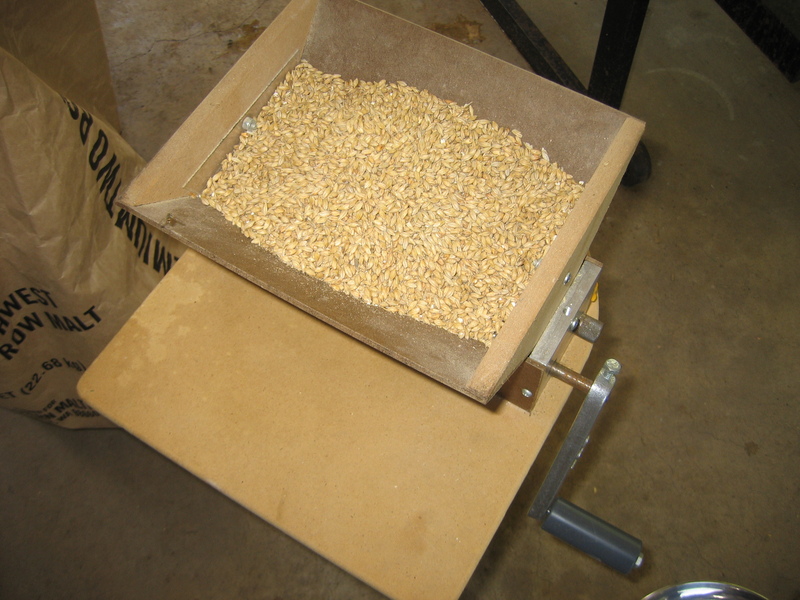 Malt Sieves — Equipment to assess your grain mill output. A Mash In Option — A method to mash in at the right temperature and evenly wet the grains. How Long Should You Mash? — Do you need to mash for 60 minutes? 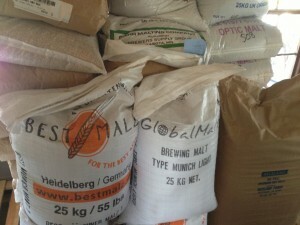 Two Mash Out Options — Options when mashing out. What Temperature Should Your Sparge Water Be? — It’s not automatically 170 °F (77 °C). Should You Acidify Your Sparge Water? — The point to sparge water acidification, and why it might not apply to you. Three Tips for Fly Spargers — Make your process simpler, without losing its effectiveness. Lautering and the Length of Your Brewday — How much time should you spend lautering? A cost/benefit analysis. How Much Wort Should Batch Spargers Collect? — Do you know the answer, in gallons per pound of grain (or liters per kilogram)? What Should Your Pre-Boil Wort Volume Be? 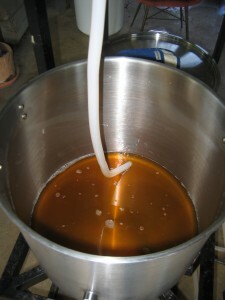 — How much wort should you start out with? It all depends on your grain bill. Drain Your Lauter Tun — Save water by running your grain bed dry. Here’s how. The Easy Way to Hit the Proper Boil pH — Your pH should drop during the boil; here’s a simple way to make sure it does properly.